NEW FOR 2019 – MULTIPLE AMADOR SPRING PICK-UP WEEKENDS! Special seminars and tastings for Mailing List members. Food and live music open to all! In lieu of a spring pick-up party, we are now offering 4 separate event pick-up dates exclusively for members who have purchased from our spring allocation. In addition to the following seminars, there will be food available for purchase and live music on site each weekend for all to enjoy. 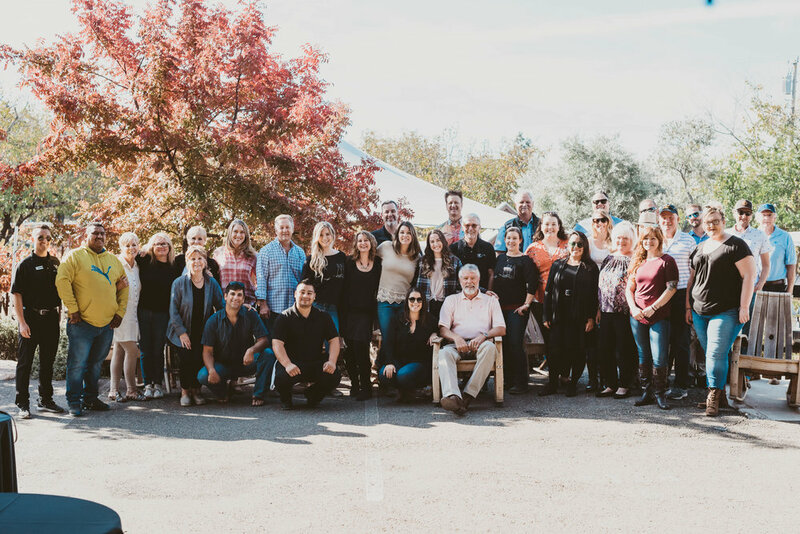 April 20th, 2019 - Earth Day with Director of Winemaking, Tegan Passalacqua. Spring Pick-up Weekend #2 – Won't you be my neighbor? April 27th, 2019 - Norton Vineyard tour and special "neighbors" tasting. May 4th, 2019 - "Buck" Cobb Vineyard Tour. May 11th, 2019 - Turley Estate Seminars with Christina Turley. Seminar availability is limited, reservation required. Be sure to indicate your interest in attending these events when placing your spring order. We will follow-up with you then!